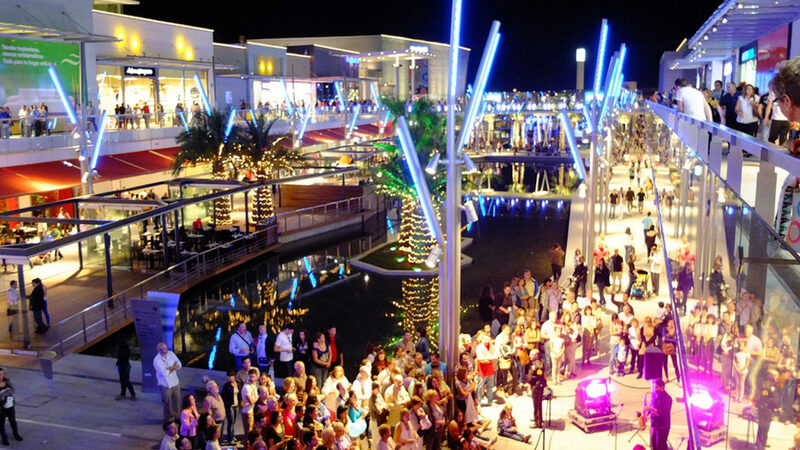 Puerto Venecia is Europe’s largest leisure and retail destination, uniquely set amongst beautiful pine forests in northeast Spain. 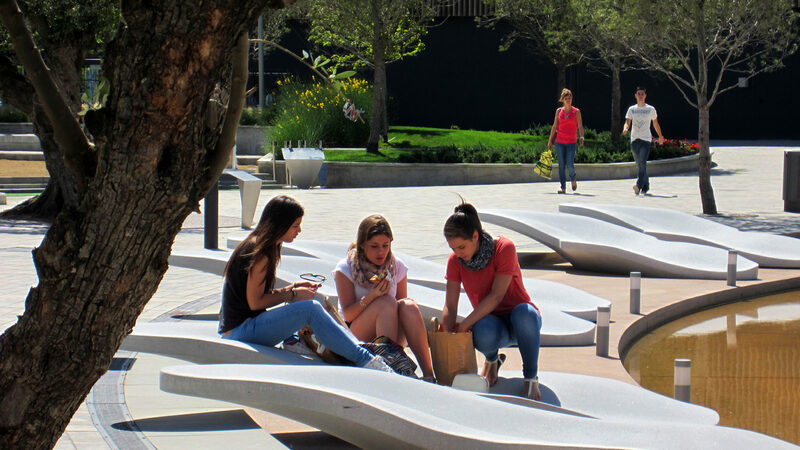 We played the role of ‘Place Making’ consultant and project landscape architects, working alongside Spanish designers to develop a vibrant public realm masterplan for the development. 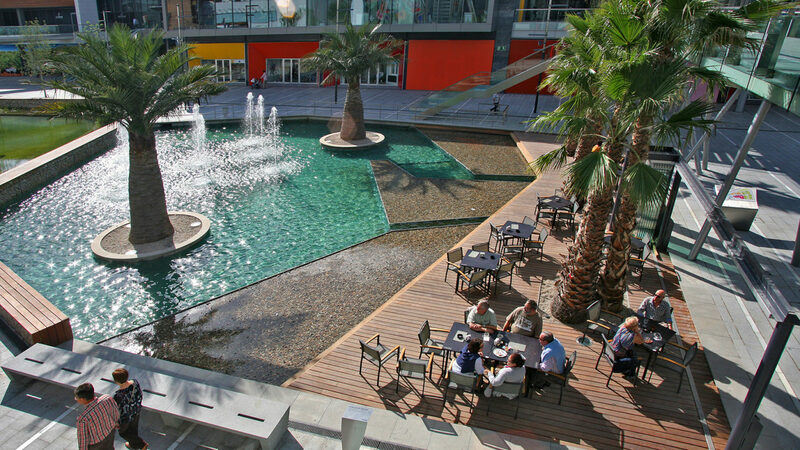 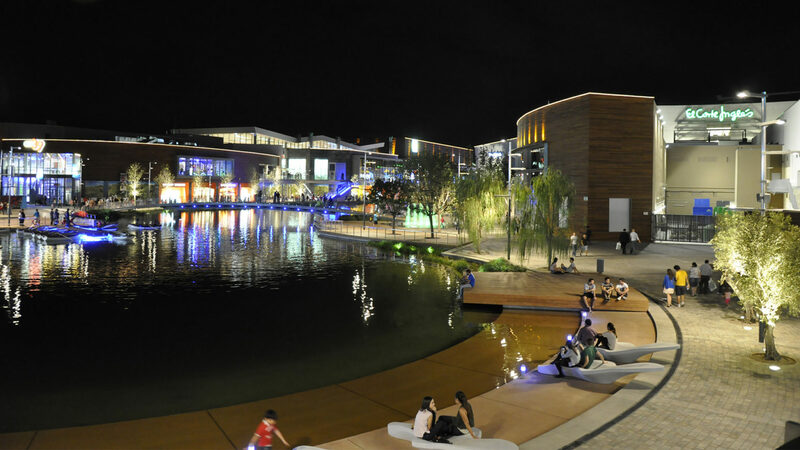 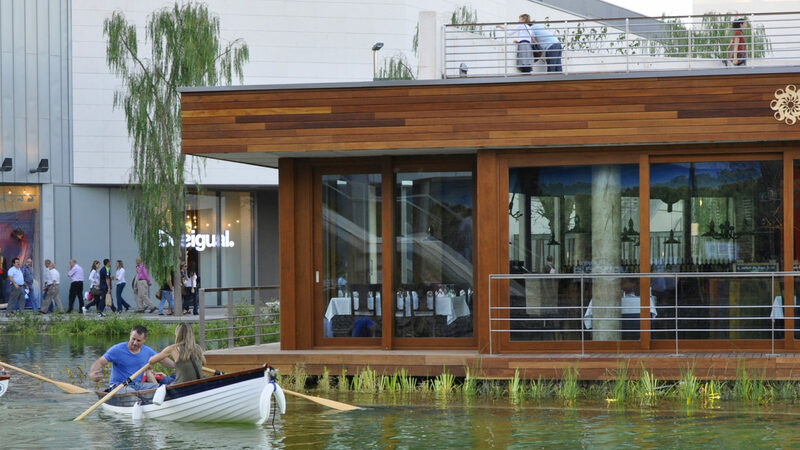 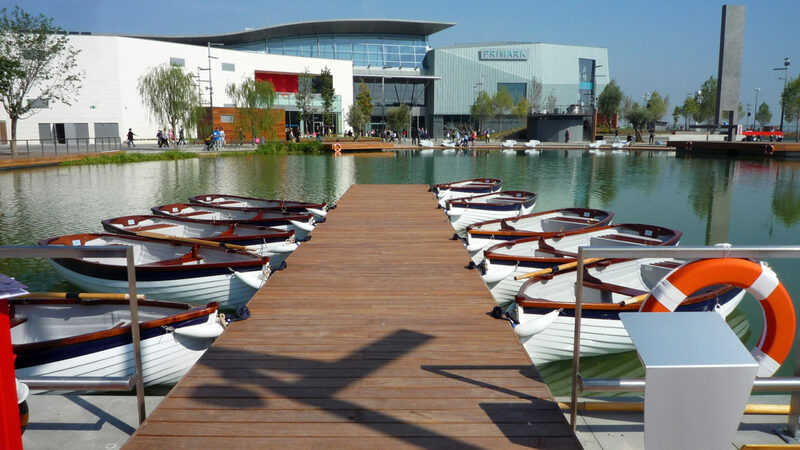 At the heart of the site is a 7500m² lake, which forms a central part of the personality of Puerto Venecia with boating, ice rinks, a surfing wave, beaches, a climbing wall, play fountains, waterside restaurants and a 120m zip wire that crosses the lake, all adding to the active atmosphere of the site.